A good lock should keep burglars away and not the inhabitants of the home. Even so, there are sometimes locks get stuck or jammed and opening the doors becomes a challenge. Such a situation would call for a lock repair Philadelphia specialist who knows how to go handle the problem. The jamming could be as a result of broken keys, misalignment, rust, or gunk filled mechanisms. There are some hacks that could come in handy but not everyone is savvy when faced with such challenges. The best thing to do would be to contact a locks repair if you’re not sure about the process. What Happens When A Door Knob Won’t Turn? A door handle or door knob uses a spring-loaded latch mechanism to function. The latch is retracted when the door handle is turned through compression. The spring is extended when the lock is in a resting state. The handle doesn’t turn when the door is locked thus keeping the latch from retracting. If your doorknob is able to turn but for some reason can’t open, chances are the problem is with the latch. The solution to fixing this problem varies because the issue is not an isolated case. In any case, you’re dealing with an exterior door, make sure that the locks are completely open before you start addressing the situation. In any case, the latches are retracting, then the problem is because they’re not properly attached to the spindle. Your first task should be rectifying this connection. There is a chance that the problem could be because of the spindle. It could also be as a result of the handles or the pressure exerted which keeps them in contact with one another. You should also inspect for wear on the handles and replace them if necessary. This could be a little challenging if you don’t have any practical skills. You can always call a locksmith if you feel the process is overwhelming. In case the latch doesn’t retract, the problem could be the housing. Such a detailed process might be complicated for some people and replacing the whole latch housing could be seen as the best solution. These are only a few of the issues that could cause your locks to jam. If you are having trouble with your door locks, or worse, you can’t open them at all, it’s time to hire a local locksmith to help you address the problem properly. 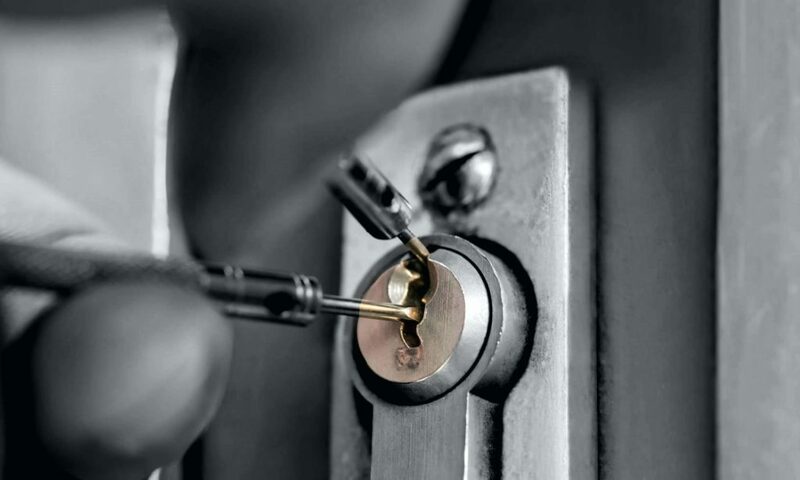 Learn more about how a locksmith can help you at https://kingstonelocksmith.com/.